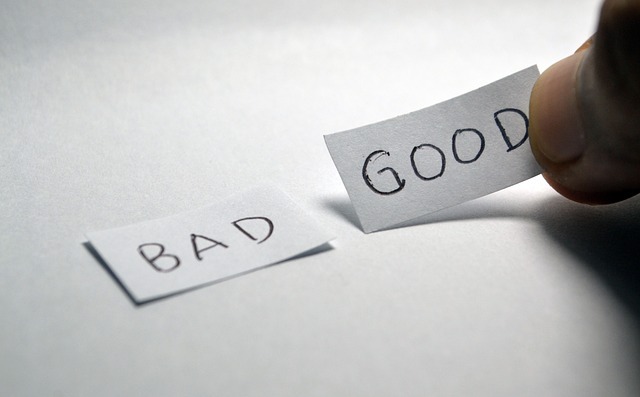 Two landing pages: one bad, one good. This week I was lured in by effective marketing via Facebook. They got me you guys. There, I discovered two very different landing pages. All I know is this: it’s some sort of Christmas savings program. How did I get here? I clicked a link from a Facebook advert. Then I came across this awful landing page. N.O.T.H.I.N.G. Sorry for shouting, but I am cross. Just Christmas cartoon that looks like stock and an option to sign in or join. 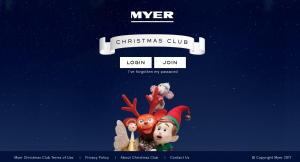 Hey Myer: I’m not clicking join because I don’t know a thing about the program. And I feel a bit uppity too. Join means paying money, making commitments and I am nowhere near at that stage yet. Okay, so here we have a little bit of information but it’s all very perfunctory. This is what we offer. Sign up. 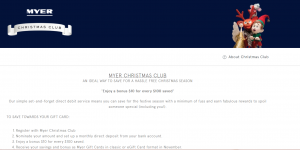 Where’s the sell, Myer? Where’s the sizzle with your sausage? Gimme some proof, gimme some images, gimme testimonials, you cotton headed ninny muggins! I’ve been considering trying a new fitness program, so this caught my eye. more videos promising access to Rachael, we could totally be best friends you know. Now THAT is a winner of a landing page. You are a good writer, but you’re too busy to write your website or blog. So you want a copywriter with know-how experience and a can-do approach. 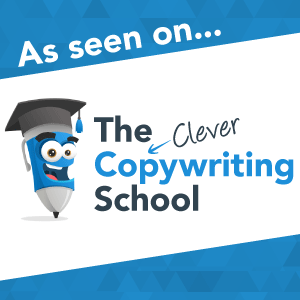 I am a curious, professional (yet talkative) website copywriter with twenty years of experience in copywriting and corporate communications. 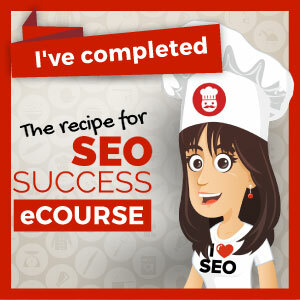 I am a graduate of the Recipe for SEO Success eCourse and member of The Clever Copywriting Community.